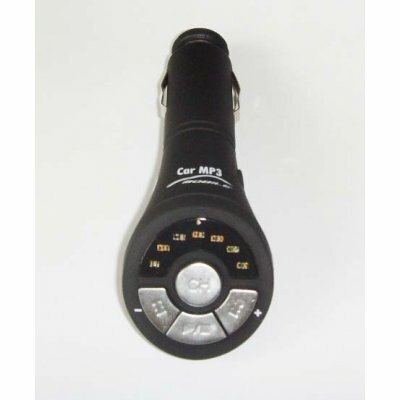 Successfully Added Car MP3 FM Transmitter with Built-in 256MB Flash to your Shopping Cart. Power from car lighter direct(DC12V), convenient for use. With its inside flash memory: 256MB, can be used as a usb flash drive.